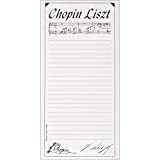 Make a shopping Liszt with "Chopin List". Lightly lined white paper. 8.5"x5.5". 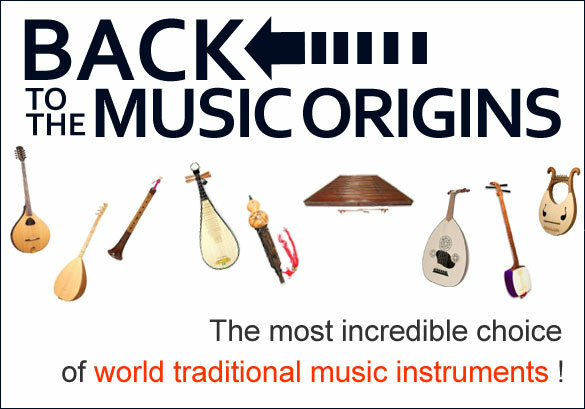 We think the title says it all! Forgotten an important message Why not use one of our Post-It® notes On the move Why not use one of our card covered Post-It® notes Each of these four new designs has a high gloss carded cover. MADE IN ENGLAND.